AdamsTree Professionals - Garden Services, Tree Surgeon based in Catherine Wheel Road, Middlesex. 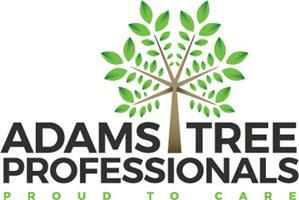 Adams Tree Professionals (ATP) is a small, independent tree surgery firm based in West London. We pride ourselves on providing precision, quality tree pruning (and removal) at competitive prices. Free quotations and initial assessments available upon request. Fully insured and qualified staff. At ATP we predominantly undertake private (domestic) work for trees and hedges of all shapes and sizes. We pride ourselves on attention to detail and are well equipped to tackle the varied and often complex nature of tree work in a big city.